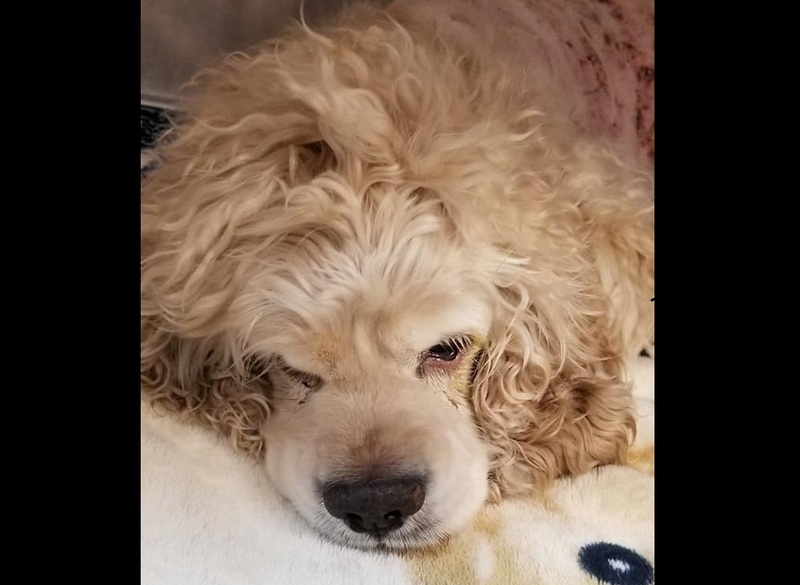 A 10-year-old Cocker Spaniel named Biggy was treated for several serious injuries after allegedly being attacked by a man who allegedly broke into the owner's home on March 27. Several media outlets were reporting that the man broke into the home to abuse the animal, but police were quick to correct the record. “Why Cedano assaulted the dog remains unknown but it certainly was not during a burglary to the apartment in which he resides,” said Police Lieutenant Eric Amato in a press release. Wallace Temple A.M.E. Zion Church celebrated its water well recognition program on March 28 after Reverend Dorothy Paterson returned from a trip to Guyana to help the region recover from a drought. The Bayonne School District raised nearly $5,000 to contribute to the project, which is now focused on installing solar panels and security fences in the area to protect well water from being stolen. Gov. Phil Murphy covered several topics in a speech last week, including New York’s new congestion pricing plan. In 2021, vehicles driving into Manhattan below 60th street will be charged an additional fee. The details haven’t been made public yet, but sources told CBS that New York drivers would pay $11.50. “Double-tolling those commuters would make this plan neither fair nor equitable,” the governor said. He added that the proposal unfairly targets commuters using the George Washington Bridge, which could result in more strain on NJ Transit and PATH or additional traffic at the Lincoln and Holland Tunnels. The state Judiciary released the latest Criminal Justice Reform Report last week, which follows up on the state’s move more than two years ago to nearly eliminate cash bail. The findings might give reform advocates a sigh of relief: there were 44 percent fewer people in jail in October 2018. Still, the percentage of black men in the state’s jails has not budged, at 54 percent of the prison population. A bill (A-3808) currently pending in the State Legislature would take away the option for parents wary of vaccinations to claim a religious exemption when sending their children to school. Last Monday, the Westfield Board of Health formally supported the bill, which would need to pass the assembly and the senate before being considered by Gov. Phil Murphy. Last week, a new policy took effect that could profoundly change the lives of Medicaid recipients afflicted with opioid addiction. The state Department of Human Services’ new rules allow any patient on Medicaid to start medication-assisted treatment (MAT) without delay, that is, without prior authorization from a health insurance company. As soon as a doctor prescribes it, patients can begin treatment. On July 1, every treatment center that accepts Medicaid will be required to offer MAT. The NJ Assembly Transportation Committee approved a bill last week allowing local leaders to impose a 3.5 percent levy on parking fees on the condition that revenue be used for pedestrian safety around transit stations. The tax would be restricted to specific cities, including Edison, Elizabeth, Jersey City, Newark, Paterson, and Woodbridge. Under current law, New Jersey’s state sales tax can be imposed on fees charged for “parking, storing or garaging a motor vehicle” with some exclusions, according to the Division of Taxation. The exclusions are generally for residential parking, employee parking at employer-owned facilities, and all municipal parking, including metered parking. The Hoboken City Council passed an ordinance last week to enable electric scooters to use bike lanes across the city. Under a new six-month pilot program, 400 scooters from two companies, Lime and P3GM, will soon be available to rent. A few council members spoke about safety concerns. The scooters can reach a speed of 20 mph, and are not permitted on sidewalks.